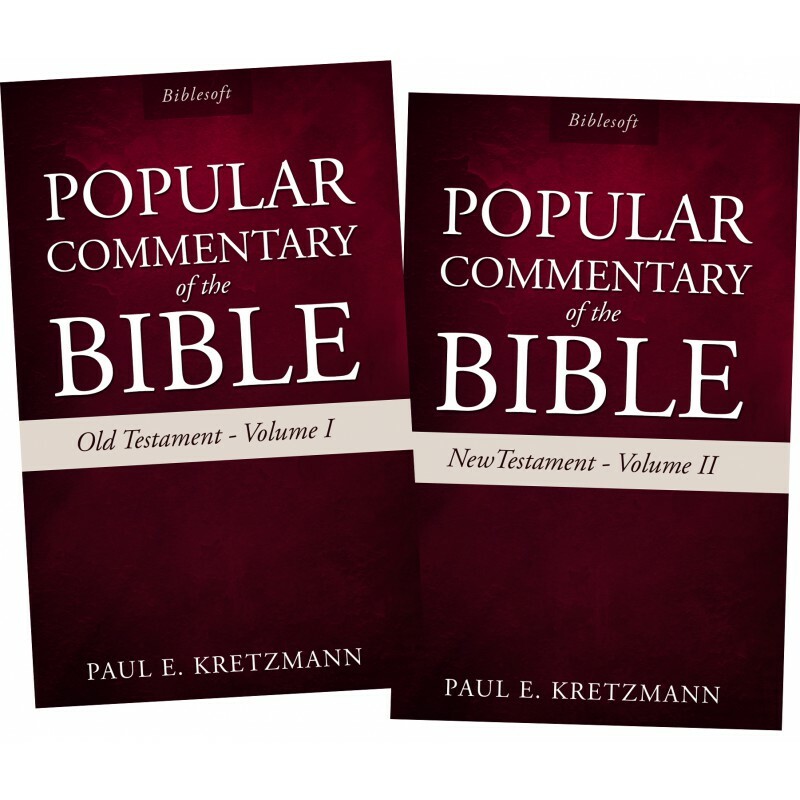 Over the years, "The Kretzmann Commentary" has been widely received and praised for its simple, clear explanation of the Bible in language easily understood by lay readers of the Bible. Based on the King James Version of the Bible, Kretzmann offers insights from Martin Luther and other faithful Lutheran scholars. 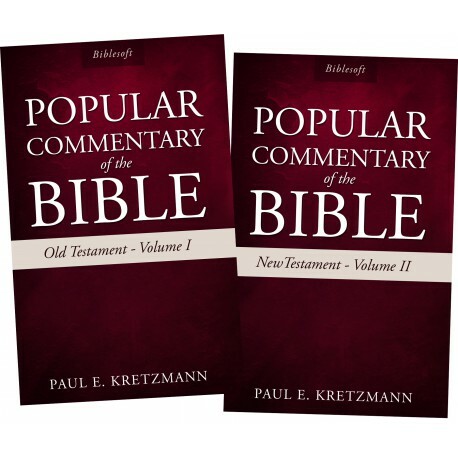 Over the years, "The Kretzmann Commentary" has been widely received and praised for its simple, clear explanation of the Bible in language easily understood by lay readers of the Bible. Based on the King James Version of the Bible, Kretzmann offers insights from Martin Luther and other faithful Lutheran scholars. Warm, accessible and not overly burdened by unrelated material, these volumes will find a welcome place in the homes of all serious students of the Scriptures. I've used Kretzmann's Popular Commentary in book form for years, it's nice to now have it integrated into my PC Study Bible Professional Reference Library!